We call our Volunteers GO GIVERS! stay connected by joining our mailing list! 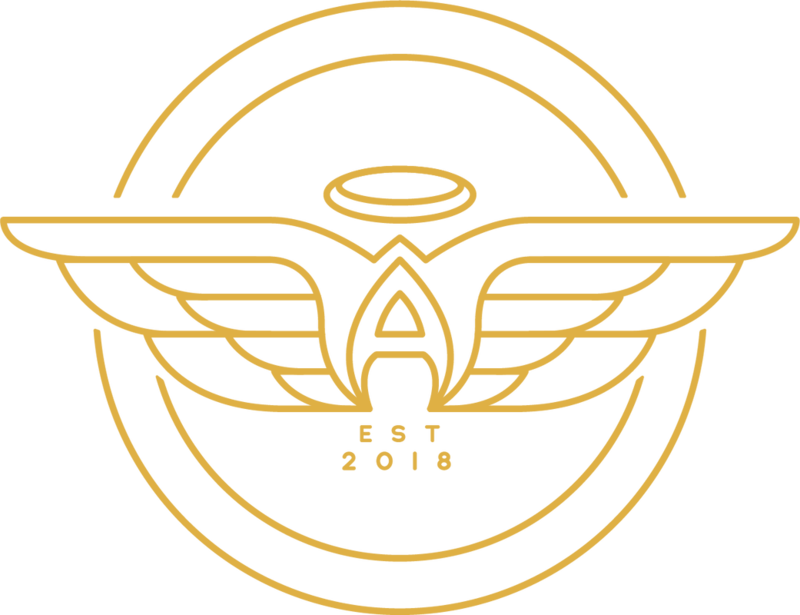 FILL OUT THE FORM below TO stay "in the loop" on all things New braunfels angels!